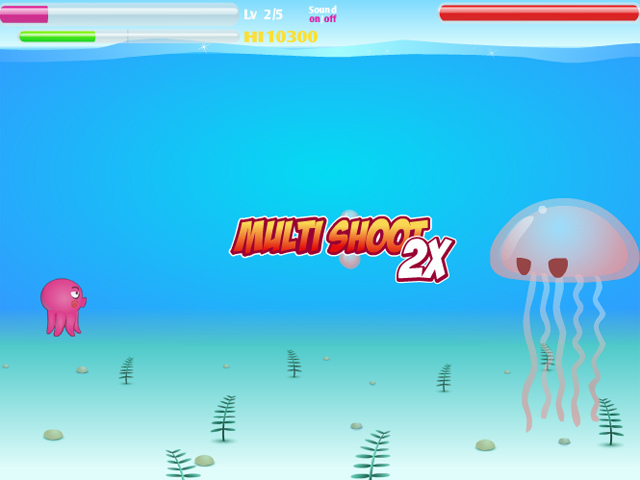 Help Captain Octo defend the oceans using his mighty ink shot! 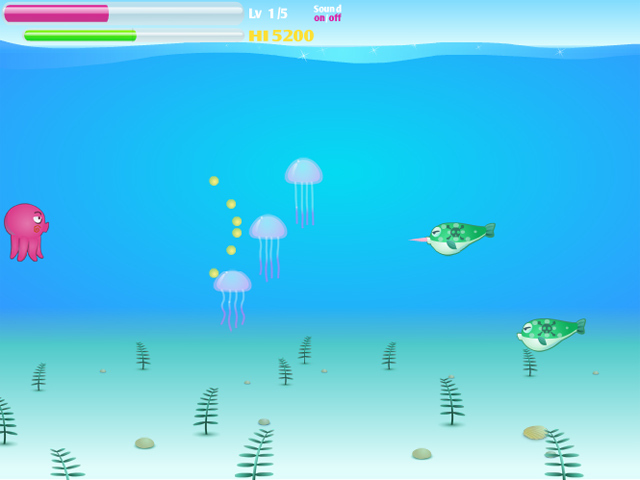 Race through the seas as you destroy your enemies and save the day! 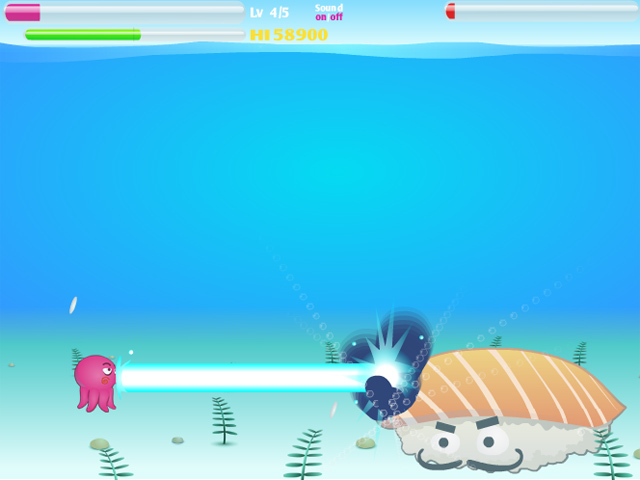 Use special attacks to defeat more formidable enemies and become master of the ocean!